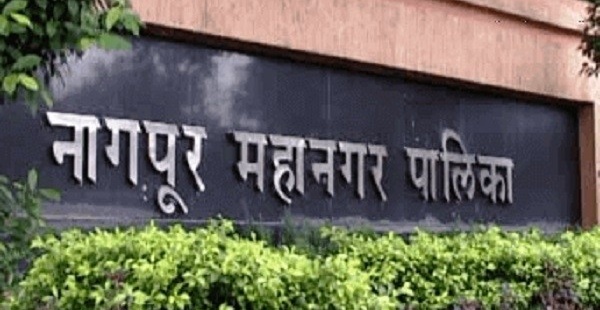 Nagpur : Nagpur Municipal Corporation (NMC) has proposed to give the legal status to the religious structures situated in residential localities. The civic body has sought amendments in Development Control Regulations (DCR) under section 37 of Maharashtra Region Town Planning (MRTP) Act to provide protection to shrines situated on public utility (PU) lands in all the layouts. It may be mentioned that NMC and Nagpur Improvement Trust (NIT) had demolished several religious structures in the city leading to public outroar. The civic body had prepared a list of 1514 religious structures and demolished most of them as per the directions of the High Court. However, the Court later rejected the faulty list prepared by the civic body and directed them to revisit the list. The demolition drive triggered resentment among devotees and citizens of Orange city. Meanwhile, High Court also blasted planning authorities for targeting shrines located on open spaces, public utility plots within lay-outs and even on private lands. However, Court did not provide any protection to the structures located on the roads. To give legal status to these religious structures situated in the layouts, NMC General Body had unanimously adopted a resolution on August 9, 2018, for regularising religious structures on open spaces in layouts by amending regulation number 13.3.1.3 (2), 13.8 and 14.2 of DCR. Through this resolution the civic body sought to remove legal ambiguities that came in way of regularisation of shrines in the layouts.